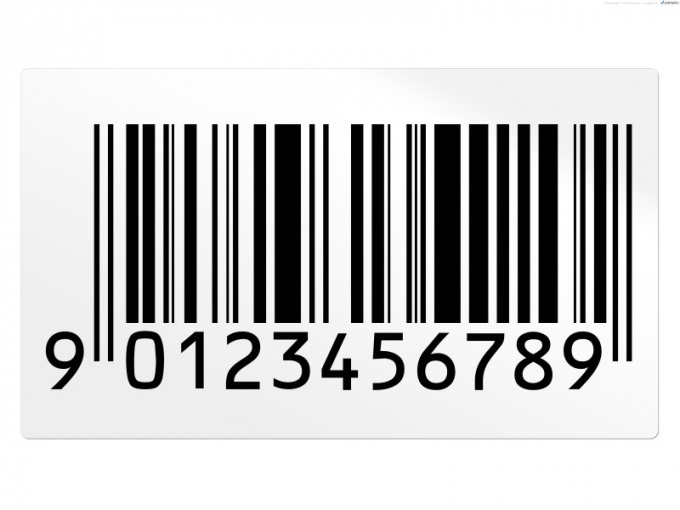 More and more people with the purchase of any goods draws attention to the marked on the packaging of goods bar code, it's just a bar code. And that, of course, correct. The bar code may report enough useful information, including about the country of production of the goods, if you know how to read it. According to the European standard bar code should consist of 13 digits. The first two digits indicate the countrywhere the goods are produced, the next five is the code of the company-manufacturer. It is followed by another five digits is the code of the product itself. Finally, the last digit of the barcode control, it is used to determine its authenticity. That is, to determine the country of origin, we need only look at the first two digits. For each country connected with a specific numeric code or multiple codes. The most common ones in the Russian market:Australia: 93;Austria: 90, 91;Belgium and Luxembourg: 54;great Britain and Northern Ireland: 50;Germany: 40, 41, 42, 43;Holland: 87;Denmark; 57;Israel: 72;Iceland: 84;Italy: 80, 81, 82, 83;Norway: 70;Portugal: 56;USA and Canada: 00, 01, 03, 04, 06;Turkey: 86;Finland: 64;France: 30, 31, 32, 33, 34, 35, 36, 37;Switzerland: 76;Sweden: 73;South Africa: 60, 61;Japan: 49.Russia to bar codes is indicated by the numbers 460-469. In addition, barcodes can also be read directly by the organization-manufacturer. For this five digits following the country code, you need to check through a single information system global registry GEPIR. This can be done via the Internet: go to Russia or the home page of GEPIR and search for code. However, keep in mind that not all manufacturers can be represented in this system – in many countries, legislation on information disclosure can provide the manufacturer the opportunity to choose according to your wishes, they provide data in GERIP or not. The bar code also gives you the opportunity to determine whether the product is fake. It's enough to make a few simple calculations. For example, you have a bar code consisting of numerals 3000376211205. Add the numbers from it that stand on even ground (0+0+7+2+1+0=10). Multiply this number by 3 (10*3=30). Put the figures standing on odd places, but the most recent (3+0+3+6+1+2=15). Fold the last two of the resulting score (30+15=45). Cross out the first digit (i.e., 4 – remains 5). The number you subtract from 10 (10-5=5). The resulting figure should match the last digit of the barcode that we have – this means that the chosen product is not fake.